In the Magician’s House is our most popular interactive adventure. 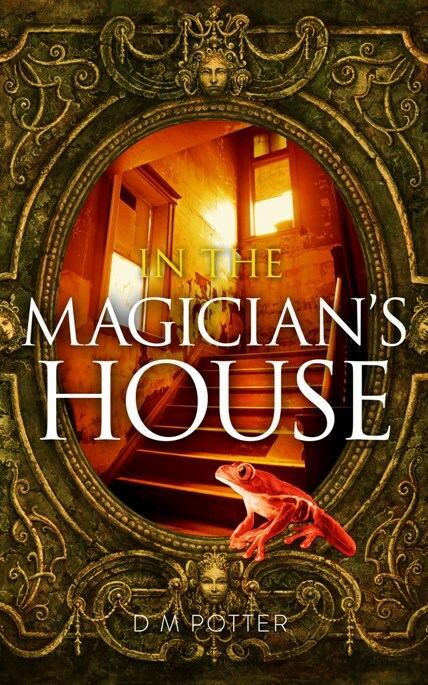 The story allows you to explore a house which is strangely altered by the magician who lives there. Rooms move about and dreams swirl in the corners like dust. The magician’s house is a strongly imagined world which reviewers have described as ‘beautiful’ and ‘like nothing else I’ve ever read’. 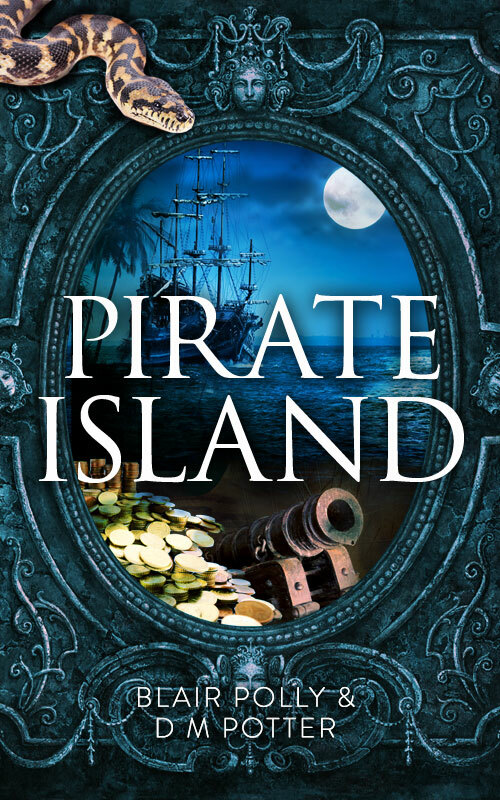 Pirate Island takes you to the Caribbean where you can explore a tropical island while you search for treasure. 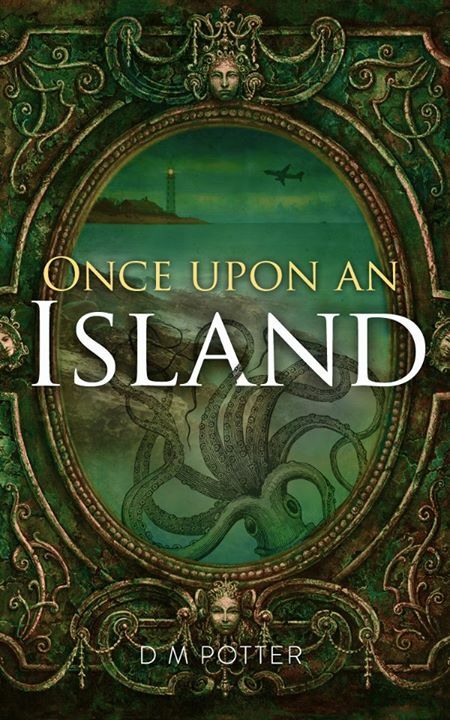 Once Upon an Island takes you to Arapawa Island ……. eventually. In classic interactive adventure style the story twists and turns depending on your choices. You may stay in the present time or travel back. You might be kidnapped, eaten by a giant squid, avert a crime, find a haunted house, become a slave or jam with an old rock star. 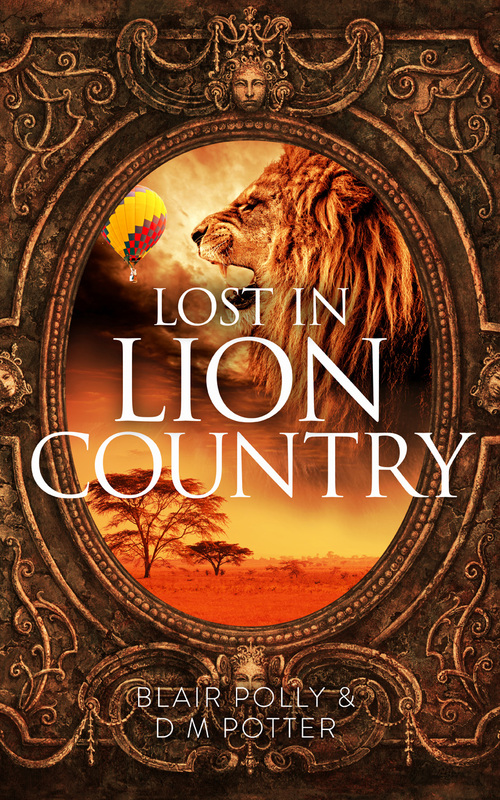 Lost in Lion Country: One of the things we love about our interactive stories is the opportunity for travel. Everybody dreams of going to Africa to see all the fabulous animals that continent has to offer. Lost in Lion Country takes you on a safari. But our stories are never completely safe. You get left behind by the driver when you step out to take a few close up pictures of giraffes. With predators all around and a pack of hyena coming your way you have to act fast to survive and make it back to your family.